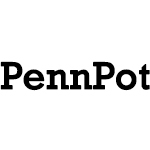 PennPot is an independently owned company founded in 2014 that will deal exclusively with small medicinal growers across the state of Pennsylvania. We will provide partnerships and branding, which will include trade and an expansive market for medicinal cultivators. 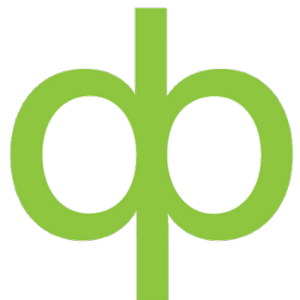 DispensaryPros is an industry specific marketing consultancy, designed to help your dispensary gain traction in the digital marketplace. 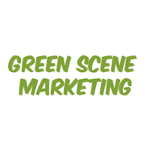 We provide Web Marketing for Medical Marijuana Dispensaries, Website Design, SEO & SMM, Local SEO & Customer Relationship Management.